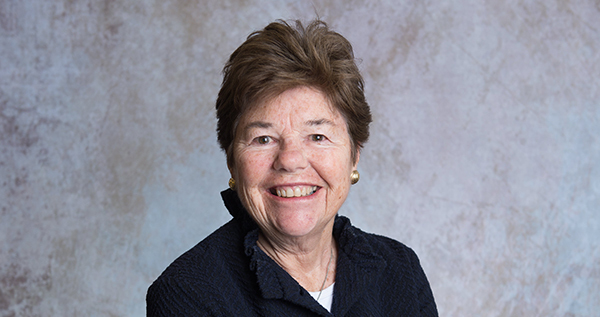 CRANFORD – In November 2018, Mary M. Zimmermann, Vice Chair of the Union County College Board of Trustees, was elected as Vice Chair of the Executive Committee of the New Jersey Council of County Colleges (NJCCC). Mrs. Zimmermann, a resident of Summit, describes herself as a “professional volunteer.” She was first elected to the NJCCC Executive Committee in November 2017. Since 2016, Mrs. Zimmermann has served on the Association of Community College Trustees’ Diversity Committee. In addition to the time she devotes to Union County College, she also volunteers with many other organizations. In 2015, Mrs. Zimmermann was the first recipient of SAGE’s Bob Abelson Carry the Torch Award, for her many years as a volunteer to the Meals on Wheels program as well as other community organizations. Mrs. Zimmermann also participates in Summit’s “Loaves and Fishes” food pantry at St. Teresa of Avila Church, sorting and bagging grocery staples for families in need. Mrs. Zimmermann serves as one of five commissioners on the Summit Housing Authority (SHA). The SHA owns and manages 195 low-rent family, elderly and handicapped housing units. The Authority is responsible for the administrative aspects of the management, development, and rehabilitation of affordable lower income housing. “Mrs. Zimmermann is an asset to the Board, and we are fortunate to have her in a leadership position with NJCCC. 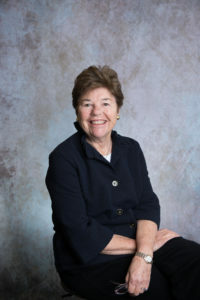 She is a zealous advocate of Union’s students and a strong supporter of community colleges as a proud graduate of the College herself,” stated Union’s Board of Trustees Chair Victor M. Richel. Union County College is a public comprehensive community college providing quality, affordable, accessible educational programs that serve the greater Union County region. The first of New Jersey’s 19 Associate degree colleges, Union County College has been serving both career-minded and transfer-oriented students since 1933. 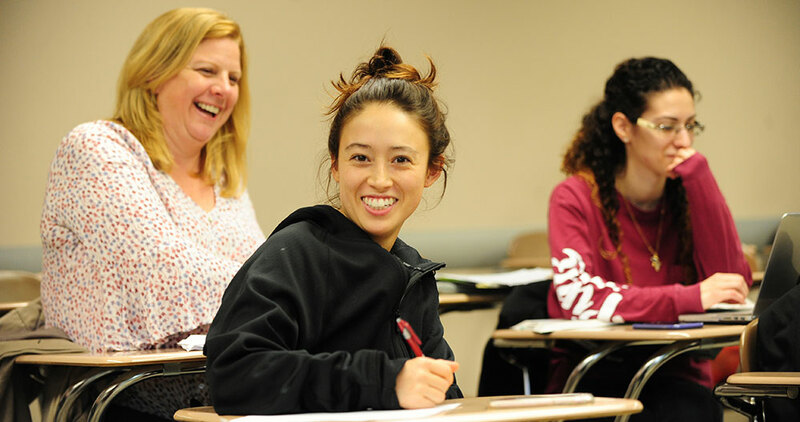 The College enrolls almost 20,000 credit, non-credit and continuing education students and is accredited by the Middle States Commission on Higher Education. Many programs lead to the Associate in Arts, Science and Applied Science degrees.